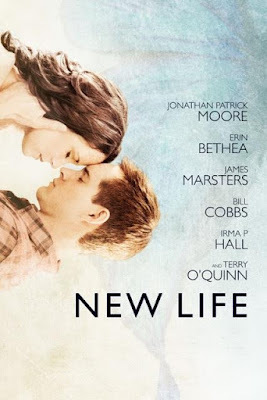 New Life follows Ben and Ava who, having met at the age of seven at the end of their driveway, spend their lives falling in love. Ben is sure from the very beginning that Ava is the girl of his dreams and he can’t wait to grow up and old with her. New Life is available for £9.99 on digital download however one you have the chance of winning a copy. I LOVE the polar express I could watch it over & over! I know it's garbage but Love Actually is my fave Christmas film. Has to be the film elf i love that film. It's a tie between Muppets Christmas Carol and Die Hard.